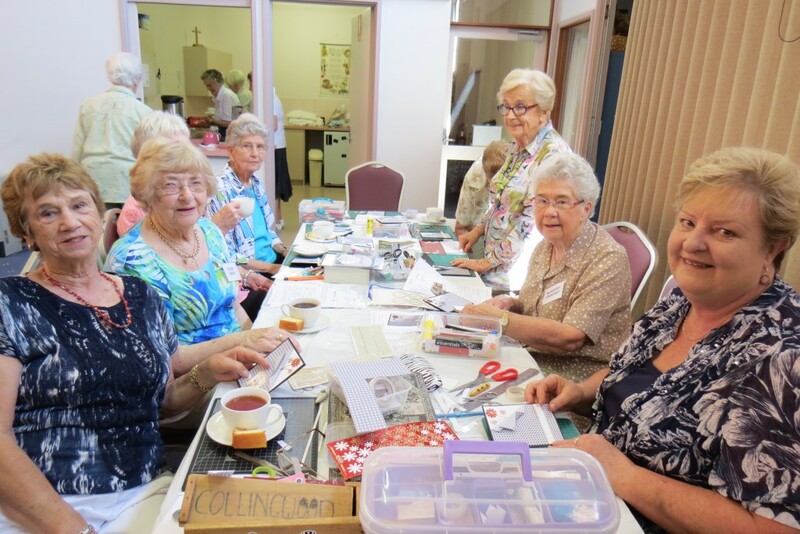 On Tuesdays from 9.30-11.30am during term time, many ladies gather at Christ Church Essendon for fellowship, sharing of ideas and talents & opportunities to learn new skills. 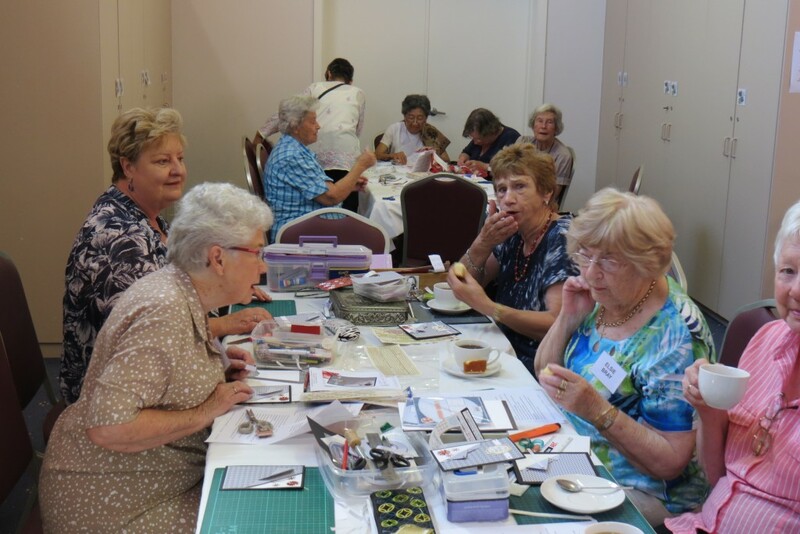 Lots of talking, laughing, morning tea and craft is associated with this group. 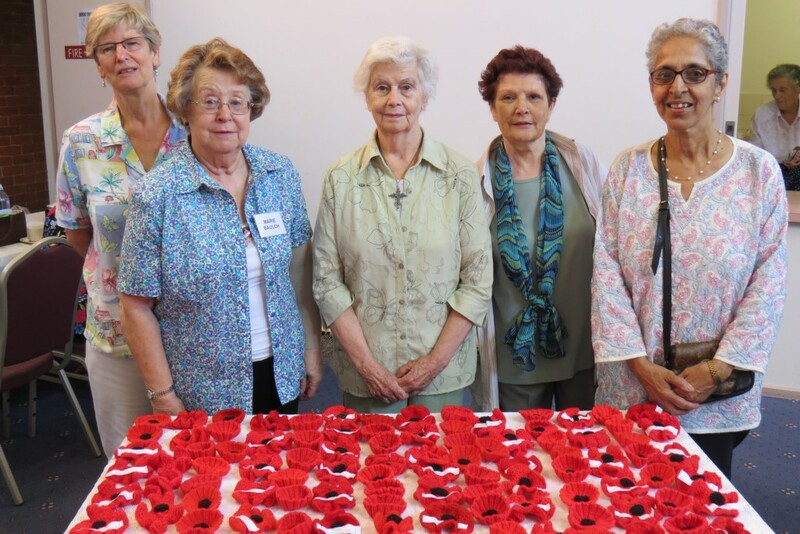 This is a special group under the leadership of Margaret Pereira and Barbara Szczurko and a small committee.